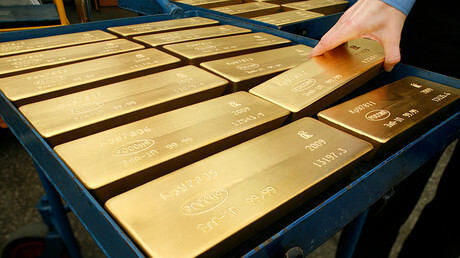 Gold prices are going to rise this year, predicts veteran commodities trader Vince Lanci, founder of Echobay Partners. 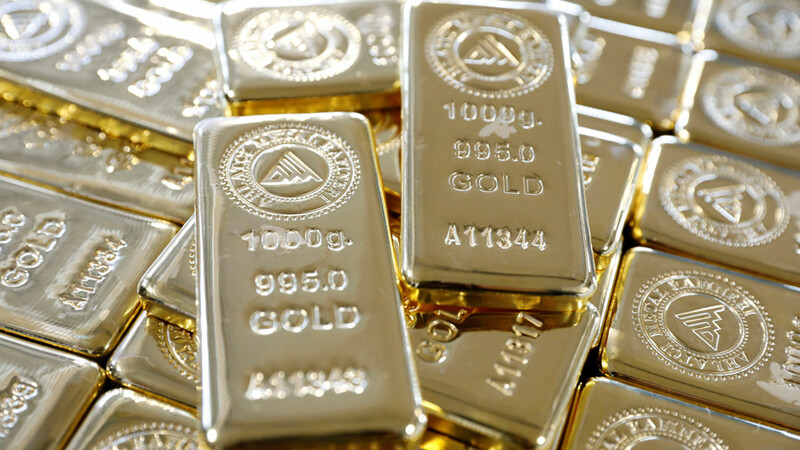 "The last three days have reconfirmed my commitment to a much higher gold price in 2018. We are making higher lows for the year - the recent behavior made me nervous, but something very telling happened in the last three days," Lanci said in a December interview with The Street. If his predictions are right, gold will hit $1,700 an ounce or higher in 2018, a $400 rally from the current level of $1,300 an ounce. "On Tuesday we had a short covering rally. And Wednesday there was a 10,000 contract increase in December - that's very unusual, that is an over 2.3 percent increase in open interest," Lanci explained in an interview initially printed before the Christmas holidays. 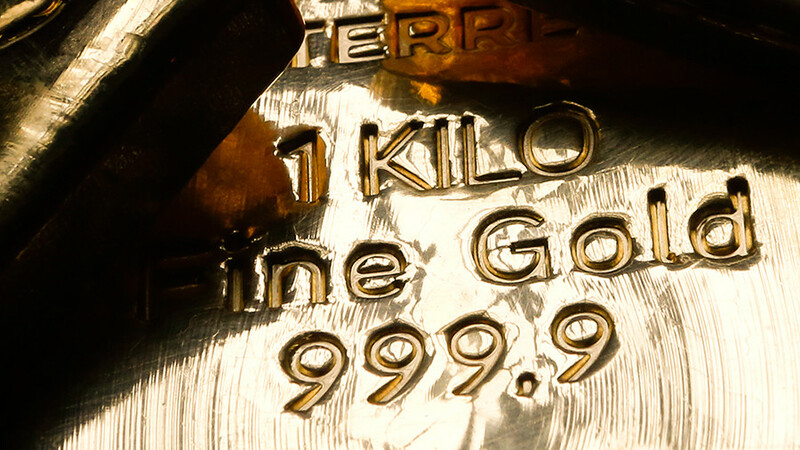 Gold prices were down in December, as investors chose more stocks because of US President Donald Trump's tax plan nearing completion. 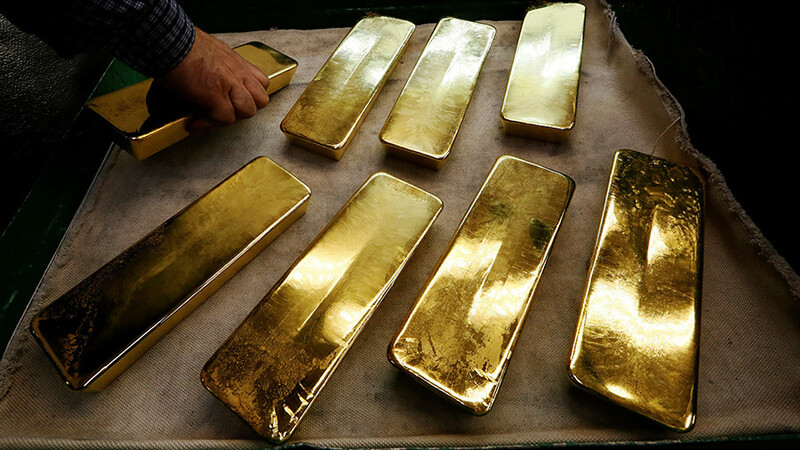 Many investors in gold say the price of the precious metal is artificially curbed because of the paper gold trading on Western exchanges. 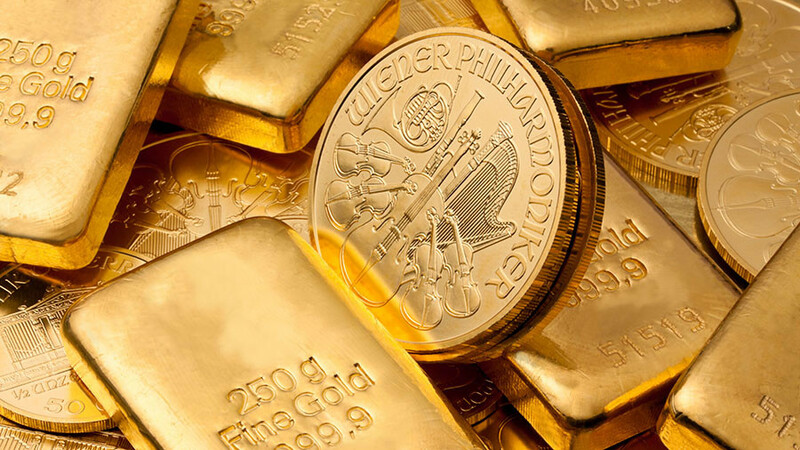 According to Claudio Grass, of Precious Metal Advisory Switzerland, the total trading volume in the London Over-the-Counter (OTC) gold market is estimated at the equivalent of 1.5 million tons of gold. 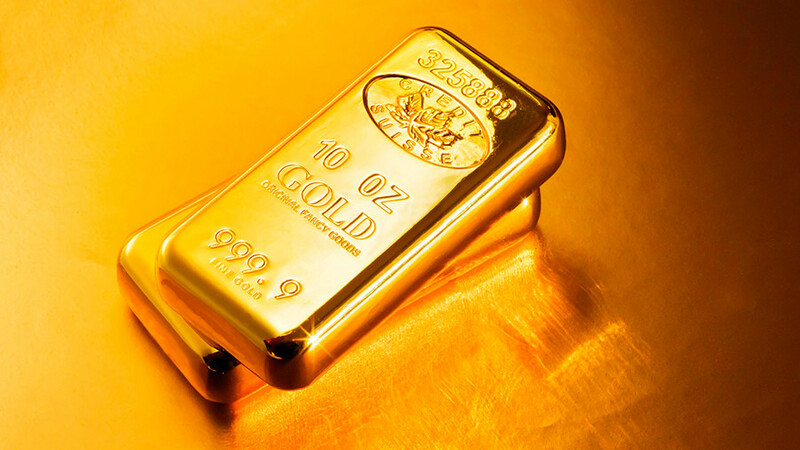 Only 180,000 tons of gold have actually been mined up to today. "The paper scams in London and New York will either blow up when the paper price of gold drops to zero or when just a fraction of investors insists upon receiving physical gold in return,” Grass told RT. 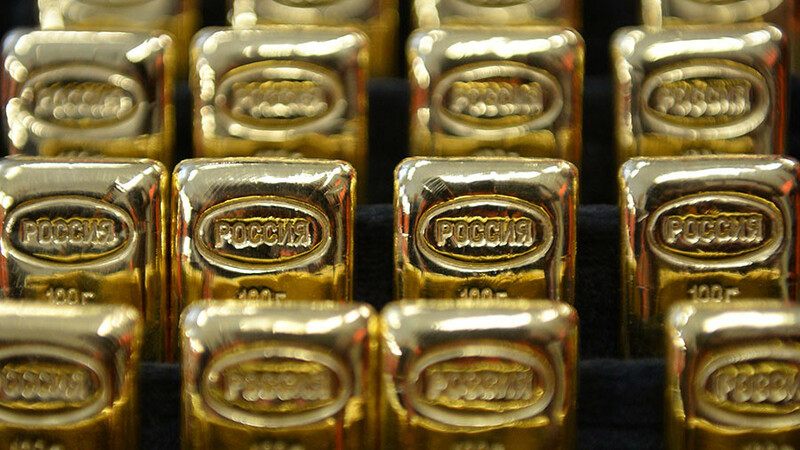 BRICS countries led by Russia and China are considering launching a gold standard based on physical gold. “This will present a viable challenger that could over time lead to a break up of the current system since the West will likely still trade paper gold in the meantime,” said Grass.